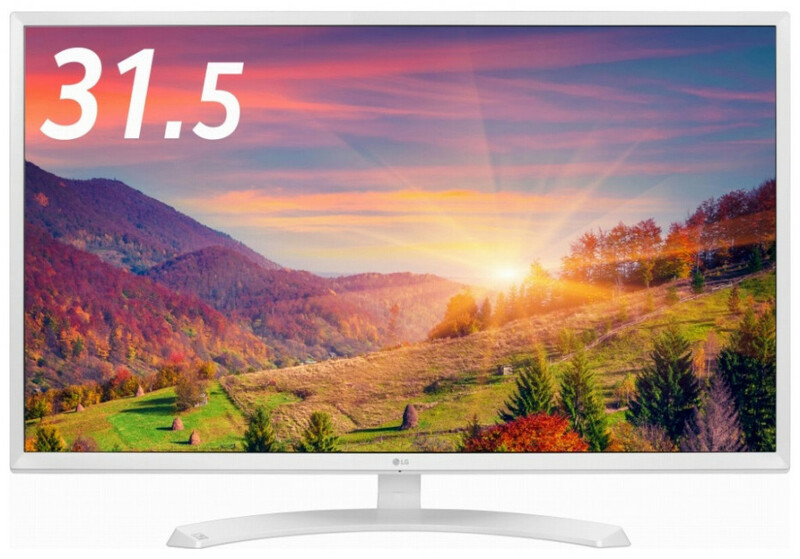 The Korean company LG has presented the new 32MP58HQ monitor. 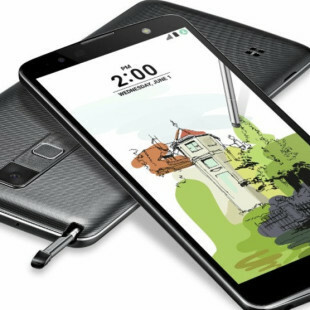 The device boasts a 31.5-inch display that uses IPS technology but here’s a surprise for you – the 32MP58HQ works at Full HD resolution, despite the big display! The reason for this is that the 32MP58HQ targets people who work with computers from a distance. Thus the new LG monitor combines size that helps people see from afar with the lower Full HD resolution, which does the same. The monitor features 178-degree viewing angles, 250 cd/m² of brightness, 5 ms of response time and support for 200 x 100 mm VESA stands. In the back the monitor, which uses around 37W of power, has HDMI and D-Sub ports as well as an audio jack. There are two colors available – white (32MP58HQ-W) and black (32MP58HQ-P). The new LG monitor will be on the Japanese market next week where it will sell for around USD 272. The 32MP58HQ is also available online across the world where the monitor sells for around USD 300.